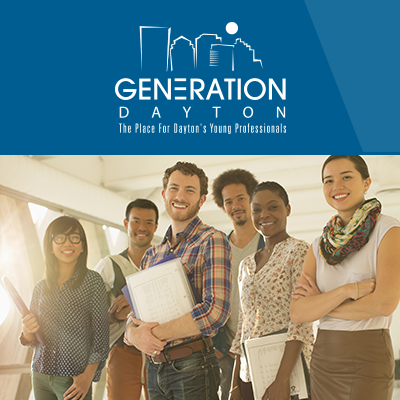 Join your fellow Generation Dayton member young professionals as we hear from Michelle Lovely, Vice President of Development for The Dayton Foundation. Michelle will take us on a journey from understanding what your intrinsic passions are to figuring out how those align with community resources and opportunities for giving. You’ll learn about the different ways the Dayton Foundation can help you help others while gaining insight into how to get the most out of community engagement from a networking and professional perspective. The Dayton Foundation is the regional community foundation for Greater Dayton. Since its establishment in 1921, the Foundation has helped people to help others, managing more than 3,700 charitable funds have that have provided over $900 million in grants to nonprofits locally and nationwide. Ranked among the top 5 percent of all community foundations in the nation for total assets, The Dayton Foundation is second among them in the number of charitable funds and third in the number of grants awarded.